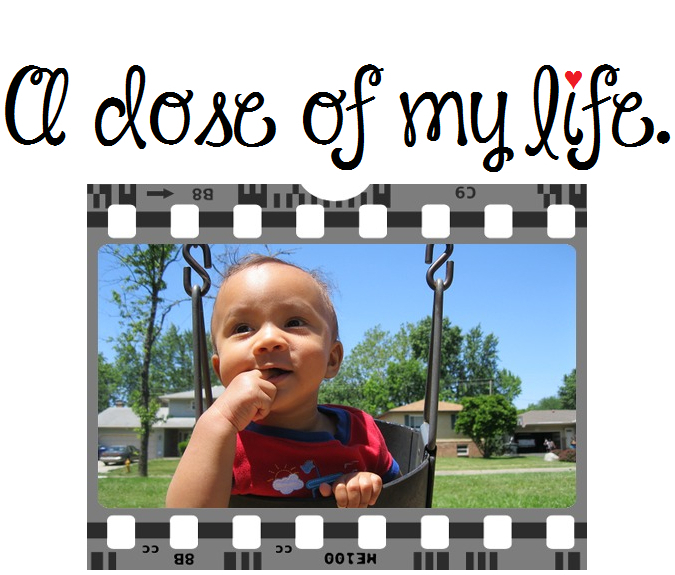 give | A dose of my life. It’s going to be a glorious day! Today’s Affirmation: I will give cheerfully and accept gratefully. Give Thanks! Today’s Affirmation: God provides me with more than enough abundance in my life. Never give up on a dream just because of the time it will take to accomplish it. The time will pass anyway. Today’s Affirmation: I am intelligent, successful, and know what I want from life.